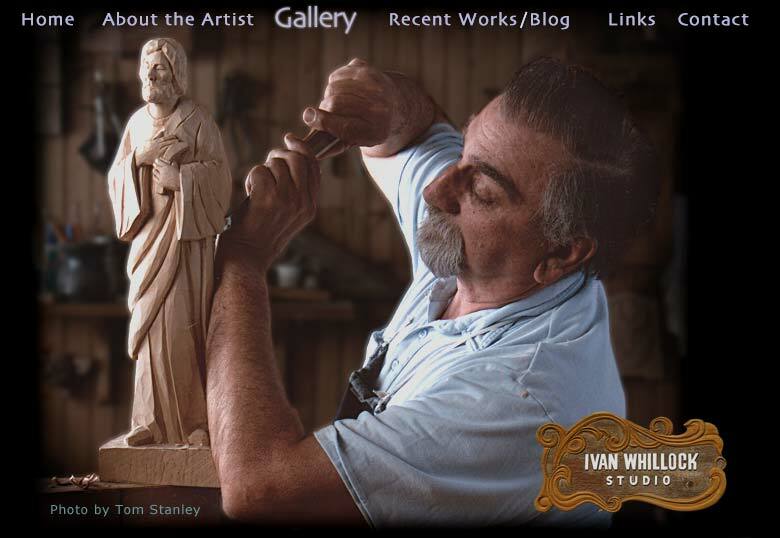 Ivan Whillock did his first wood carvings at the age of twelve in his father's furniture shop. He received his art degree in 1959 and has studied with sculptor Angel Lillo, and master carver Eduardo Gutierrez. Ivan's wood sculpture, bronze statues, and reliefs can be found in churches, businesses and private collections around the world.